Equipment and Qualification: Since founded in 2015, Sinri continuously introducing advanced production technology, realize the automatic production , testing assembly line. 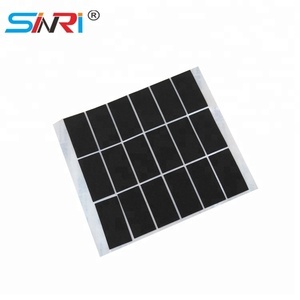 Sinri Workshop show Our certificate Q1:Are you a factory or trade company 9 A:We are a manufacturing factory specialized in protective vent plug / eptfe membrane and can offer you a most competitive price! Q2:Wh at is your MOQ 9 Can we get a small order or Free sample for the first time9 A:Yes, a small order or free sample can be acceptable for you to test our product quality first. It is located at Longhua New District in Shenzhen City where there is superior environment for processing and production. Most products of our company are exported to European and American market as well as South-east Asia and Middle East market. We will charge the express fee based on the area sent, your express account is the top choice for samples sending. We are factory and we have 10 years experience on epp products. 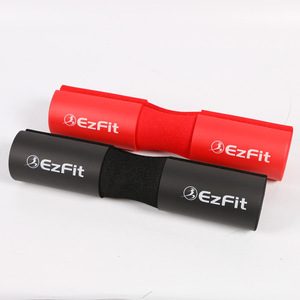 All of our products are epp material. 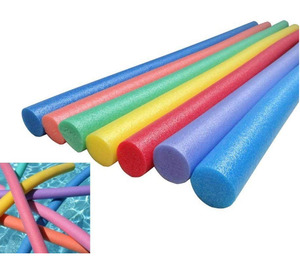 Epp molding foam plastic is widely used in the flying saucers,epp plane toys , bumpers,visors,trunks,sound insulation boards,toolboxes,precision machinery,all kinds of displays. Separator pads are d esigned to protect and ship windows, insulated glass and fenestration industries to safely move and transport glass. 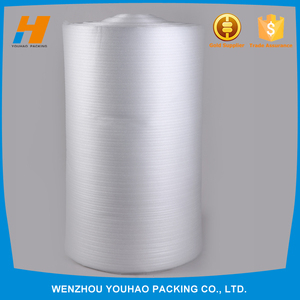 has been currently one of the most prestigious manufacturers of packing materials & other accessories for glass & construction industry in China. 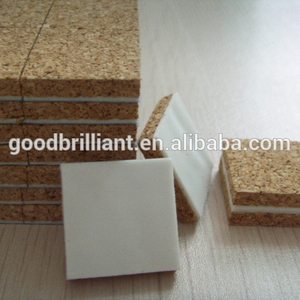 Our main products, cork/rubber separator pads, have been widely used into glass industry, including Architectural Glass, Auto Glass, and Windows & Doors etc. 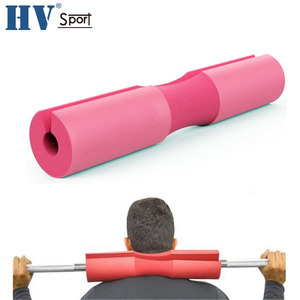 Henan Cronus Machinery Co., Ltd.
epe roll for pack Name: protect flower epe foam Tensile Strength : 3.4kg/cm2 Breakage Strength : 2.6kg/cm2 Extension Rate : (70&deg;C)125% Shrinkage Rate : 0.75% Applicable Range of temperature: -60&deg;C to +80&deg;C Dimension : laminated sheets dimension 1000x2000mm ,thickness can be done 50-80mm also can be some tent inner cut as customer's request one layer with high density,dimension:2740x609x50mm Characteristic : 1)high density,good flexibility,light weight and environmental protecting material 2)can be water and shock-proof,thermal insulation,chemical corrosion,UV-resistance and antistatic 3)water and shock-proof Scope of the use: can be good for ceramic,furniture and other home appliances and electronics packaging ,or the mat of the sports and the promotion gifts. Packing Terms Plastic bags or Carton Boxes to pack or as per Customer's requests. Q5: What is the shipping port9 A5: We ship the products from Shanghai port. Q7: What is the location of your company9 A7: Our Company is located in Changzhou of Jangsu province of china. 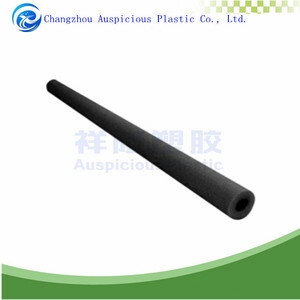 Customized Padding EPE Foam Hollow Tube/Pipe Quick Details material:PE/EPE Foam Type: Edge Protector Place of Origin: Guangdong China(mainland) Brand Name:Chuangxinda Model No. 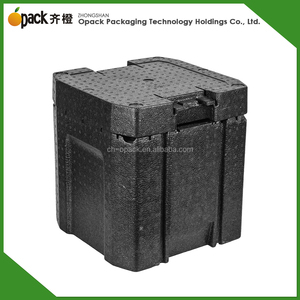 :CXD0045 Usage: Protective packaging Diameter: 3-150mm Dimension:customized Process Type: Hot Stamping Packaging & Deilvery Packaging Details: Poly bag or carton or your requirement. 2.Different dimensions can be customized 3. EPE protective cables/wire and others 4.SGS RoHs are approved. Our products are mainly exported to the United States, Australia, Canada, Chile, Pakistan, Arab and other countries. Beyond ourself, and to give our customers the best products, the best price and the best services has been our most important standard. 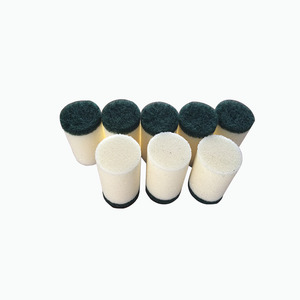 If u have any requirement of insulation materials ,you can try to choose us as your partner . 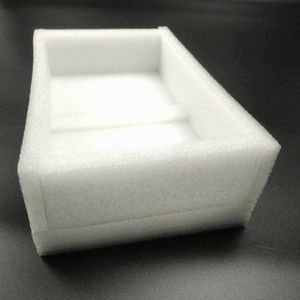 Alibaba.com offers 5,954 protective foam padding products. About 10% of these are mat, 6% are protective packaging, and 1% are plastic sheets. A wide variety of protective foam padding options are available to you, such as epe, eva, and pu. 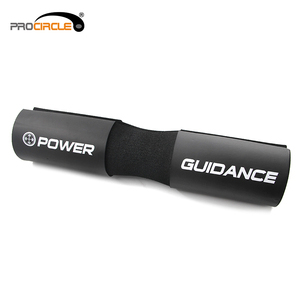 You can also choose from foam, protective film, and edge protector. As well as from free samples, paid samples. 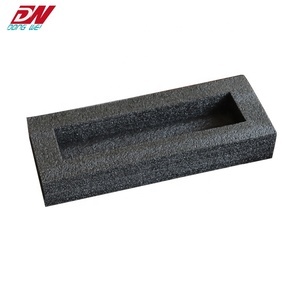 There are 6,093 protective foam padding suppliers, mainly located in Asia. The top supplying countries are China (Mainland), Pakistan, and Taiwan, which supply 96%, 2%, and 1% of protective foam padding respectively. 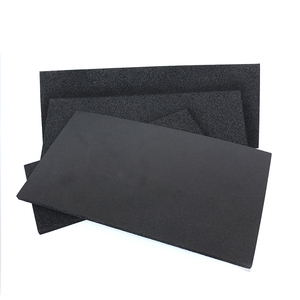 Protective foam padding products are most popular in North America, Western Europe, and Domestic Market. You can ensure product safety by selecting from certified suppliers, including 1,436 with ISO9001, 655 with Other, and 328 with BSCI certification.